Simon Gowler undertakes both clinical negligence and serious personal injury cases. 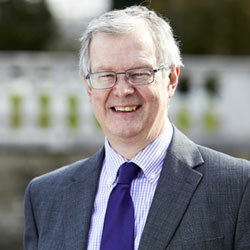 His knowledge and expertise is based upon 30 years experience of advising claimants. He has a particular interest in orthopaedic cases and cases of unnecessary lower limb amputations. His caring approach and tenacity to deliver the best outcome for his clients has resulted in a wealth of successful settlements for his clients. 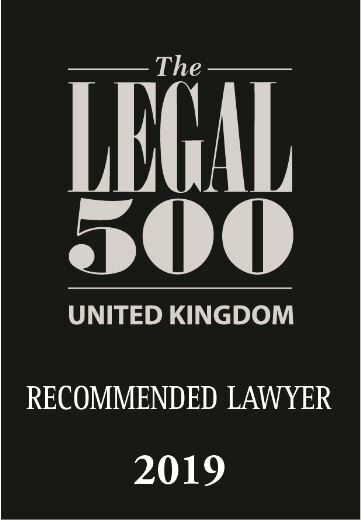 Simon’s expertise is independently recognised by the Legal 500 and the Chambers and Partners Directory. Simon Gowler handles a variety of matters and is frequently involved in claims concerning amputations and orthopaedic negligence. Simon is a member of the Law Society Clinical Negligence and Personal Injury Panels.